Asheville is bee heaven. They buzz through local gardens, orchards and honey festivals and are celebrated throughout town. From restaurants to shopping excursions, bees keep Asheville’s honey culture humming. Golden honey drizzled on biscuits and a glass of sweet tea are the cornerstones of a good Southern meal. Asheville’s Appalachian ancestors poured the sweet stuff into desserts to add sweetness and Southern flavor. Mountain farmers kept bees on their homesteads for generations, trading honey with their neighbors for other goods or gifts. Today, modern beekeepers keep the tradition alive. Many young families are diving into beekeeping to complete their homestead. 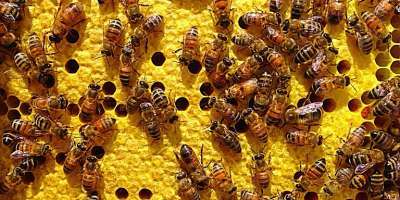 If you see beehives peeking out from around the corner or down the road, don’t be surprised. 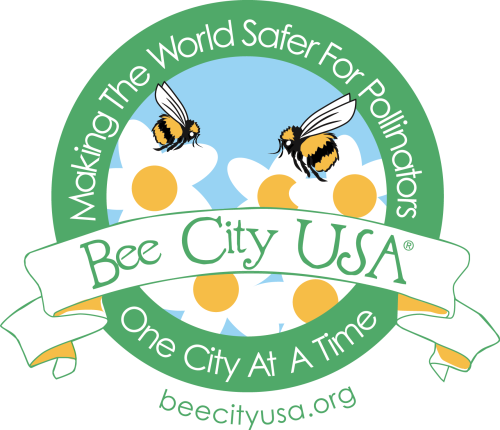 What makes Asheville Bee City USA? It’s both an honor and a pledge to support bee health through education and pollinator-friendly habitats. Asheville is the nation’s first Bee City USA, and the program has spread to cities across the country. Each year, the organization hosts Pollination Celebration — a mix of educational events, family fun and garden tours. The multi-day event is held each June. 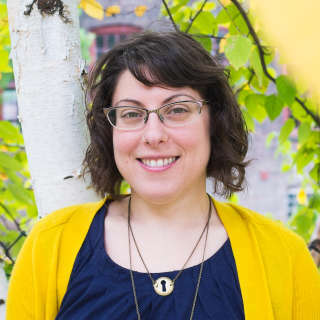 Bee City USA’s efforts would make the late Laurey Masterton proud. She was a local icon and celebrated restaurateur who advocated for honeybees in our region and beyond. She spent her final years crafting The Fresh Honey Cookbook, which includes over 80 recipes from a beekeeper’s perspective. Several of her recipes are still on the menu at the 67 Biltmore Eatery in downtown. Then buzz over to the Bee Charmer. This local honey-tasting parlor sells gourmet honey and bee-related products. Pick up some lavender honey candy or tangy cranberry honey at its downtown location. After you’ve stocked up on honey, see where it all begins at a local garden. The West Asheville Garden Stroll is held the second Saturday of September, featuring a walking tour of notable gardens in this creative, growing neighborhood. The Botanical Gardens at Asheville are open every day of the year. Wander through wooded paths to see over 600 native plants that support our local pollinators. April through May are peak times for spring blooms and the grounds are lush through much of the year. Now it’s time to taste the humble bee’s sweet rewards. Celebrate happy hour with honey-based drinks and snacks. STORM Rhum Bar and Bistro serves up a Brown Derby cocktail with bourbon, grapefruit and local honey. An artisan cheese plate reveals how honey melds with other flavors. Hear some sweet sounds before dinner with The Honeycutters, an Asheville-based Americana band that tours near and far. If they’re buzzing elsewhere The Grey Eagle and Isis Music Hall have live music most nights. Enjoy a late dinner downtown at The Market Place Restaurant and Lounge. This farm-to-table restaurant offers a seasonal menu, which can include a saffron and wildflower honey creme brûlée. The cheese plate with local honey and seasonal fruit is a perennial favorite. At the end of the day, rest up at the Renaissance Hotel downtown. 70,000 honeybees live on the roof, in part to celebrate the efforts of Bee City USA and the Asheville-based Center for Honeybee Research. Grab a honey-licious breakfast before you explore the mountains. Rise ‘n Shine Cafe in North Asheville offers a PBJ smoothie that boasts a blend of bananas, local honey, peanut butter and berries. Immerse yourself with all things bees at Wild Mountain Apiaries. This local bee farm has a retail shop just 15 minutes north of downtown that features hard-to-find varietal honeys, beeswax candles and a full line of beekeeping supplies. It also offers hands-on workshops and information for current or aspiring beekeepers. The Sourwood Festival in Black Mountain is a magnet for honey lovers. The street festival is held each August and is a true taste of small town life, complete with dancing, music, crafts, food and honeybee demonstrations. Expect friendly folks and plenty of honey. Get your fill of honey garlic buffalo wings at Black Mountain Bistro. Follow it up with Southern favorites like shrimp and grits or Betty’s potato salad. Asheville’s love of bees will stick with you long after the jar is empty. 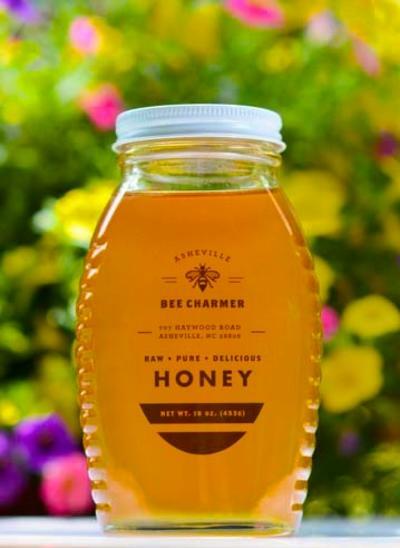 Dig up some sweet treasures at one of Asheville’s tailgate farmers markets, and bring the mountains back home with a jar of fresh honey, beeswax candles or honey whiskey to remember your trip. Photos by Jillian Kelly and Paul Howey, courtesy of Bee Charmer.